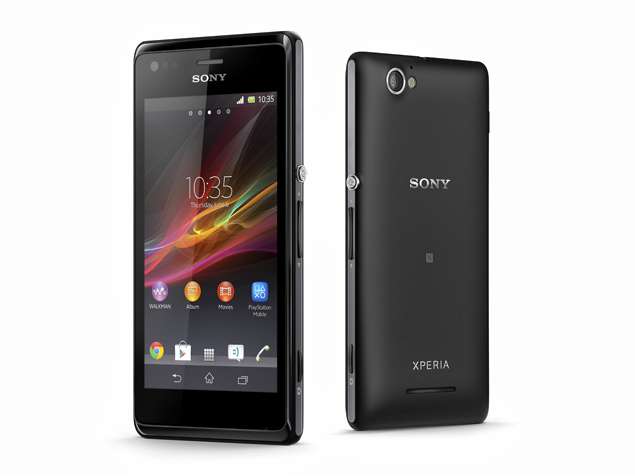 Sony Xperia M and Xperia M dual were announced about four months ago, but until now only the single SIM version is available on the market.and sony has announced that the M dual will be going on sale at the end of this September. According a tweet from Sony Mobile Russia, the dual-SIM option will go for around $345 but we are still not sure about the price in different countries. The Sony Xperia M dual has the same hardware specifications as the Xperia M, but comes with an extra SIM card slot. The handset comes with a 4-inch display of FWVGA resolution and is powered by a dual-core Snapdragon S4 Plus chipset clocking at 1 GHz. Other key hardware features include 1 GB of RAM, 5 megapixel rear camera, VGA front shooter and a 1,750 mAh battery.